ASML does not fear China’s tech-diddling reputation. It has been conducting business in ‘another China’ for years. 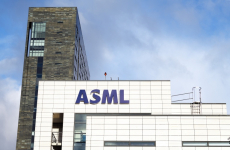 Currently circulating reports of the technology theft at ASML, supposedly as a part of a Chinese espionage operation, are rather overblown, deems financial analyst Jos Versteeg of InsingerGilissen. As no core technology was stolen, the damage seems limited. Versteeg makes a good point. Under the direction of start-up XTAL, employees at ASML Brion only stole technology that is being developed by the subsidiary, ie computational lithography related algorithms and software. ASML’s blueprints are safe. 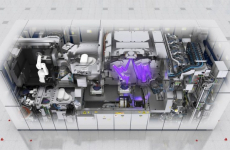 No Chinese company will be able to build top-notch lithography equipment any time soon. Nor is there any immediate reason to suppose that malicious entities will, breach by breach, be able to piece together ASML’s products. ASML has been shipping scanners to South Korea for over two decades, yet no Korean competitor has emerged. Surely, the Koreans tried. ASML is keenly aware of that and, for example, does not allow Samsung employees in its scanners. The no-touch policy in Korea illustrates the icy relationship between ASML and Samsung that neither company can afford to end. Samsung can’t do without the cutting-edge scanners from Veldhoven, ASML can’t afford to ditch one of its largest customers. 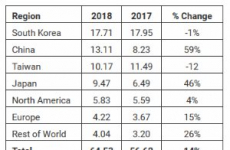 Even when your customer plays a dirty trick on you – Samsung Ventures was a major investor in XTAL and Samsung used ‘its’ optical proximity correction (OPC) technology for sub-10 nm manufacturing – shipments continue. And so they will to the Middle Kingdom. To ASML, China is just another Korea. Keep one hand on your wallet while shaking a Chinese one, and all will be well. Hence the hastily sent out statement to clear China’s name: given current trade hostilities, ASML doesn’t want to add fuel to the fires and risk being banned from doing business in China. Still, it would be foolish not to take heed of the incident. 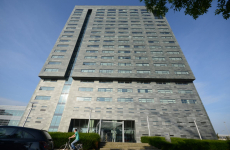 Even if the evidence for government involvement offered by Het Financieele Dagblad is rather flimsy, dealings with China demand extreme vigilance. In Chinese state capitalism, every company is de facto government property. Tech companies, in particular, are vehicles on which China intends to escape the middle-income trap. This is Beijing’s highest priority; the Made in China 2025 high tech strategy sits at the top of president Xi Jinping’s agenda. If it requires cutting corners, so be it. The West has finally woken up to this (remember the fate of the European PV industry? ), though the United States and Europe take different approaches. President Trump started an arm-wrestling match, while the European Union opted for the diplomatic route. 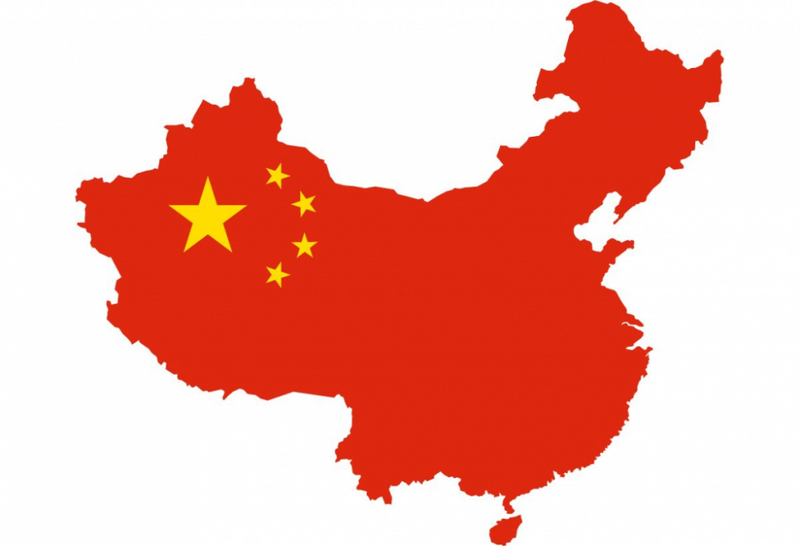 Much to the EU’s surprise, China this week agreed to eliminate forced technology and IP transfer practices in exchange for market access, to increase efforts to ban state subsidies for industries and to support WTO reform to remove trade barriers. These may very well be empty promises, as they have been made many times before. In this respect, it’s worthwhile to keep an eye on XTAL’s parent company, Beijing-based Dongfang. Surely it possesses copies of the loot XTAL illegally obtained. Will it be allowed to use it?